For busy people, vacations are the best time to really concentrate on reading books. It doesn’t matter if it is a beach destination, mountains or a city holiday, because during the journey and in the destination, there should be plenty of time to enjoy a good read. Our experienced travel writers recommend packing ebooks only, because it is possible to carry a large library along without adding extra weight to a travel bag. 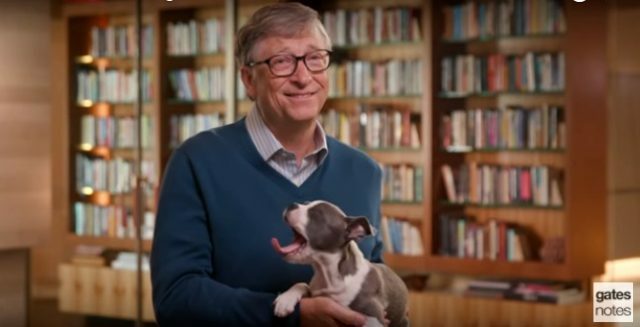 Bill Gates, the founder of Microsoft, who has retired from the company but manages a non-profit organization with his wife has always made sure he has time to read. Now, he has a list of five nonfiction books that he recommends for the summer 2018 (summer in northern hemisphere, that is). Factfulness, by Hans Rosling, with Ola Rosling and Anna Rosling Ronnlund. Gates says this is one of the best books he has ever read. The book talks about a breakthrough way of understanding basic truths about the world—how life is getting better, and where the world still needs to improve. Leonardo da Vinci, by Walter Isaacson. The biography explores Leonardo’s life and focuses on what made him so exceptional. Lincoln in the Bardo, by George Saunders. This is a novel that blends historical facts from the Civil War with ghosts, including Lincoln’s deceased son. Origin Story: A Big History of Everything, by David Christian. A book about humanity’s place in the universe. Everything Happens for a Reason and Other Lies I’ve Loved, by Kate Bowler. A cancer patient’s funny memoir about faith. If you are planning a holiday in the sun in south Europe, for instance, in Portugal, take a look at the travel guide to Algarve, Southern Portugal. 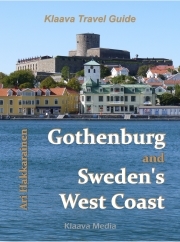 If you are planning a vacation in the Arctic, a guidebook to Lapland in Scandinavia covers the destination. Here is video clip where Bill Gates talks about the books he recommends for summer 2018. 2018-05-22 by Klaava in Books. Tags Bill Gates, list, nonfiction, recommendation, summer.